For many fashion-focused people, putting together the perfect outfit from their wardrobe comes as second nature. Mysteriously, the same people are often stumped when assembling the perfect interior space. That is strange because fashion and interior design are closely related disciplines and you will often see famous couture designers moving in to homewares and furniture. Those who have made the transition successfully include Jean Paul Gaultier, Joseph Conran, Versace, Hermès, Gucci and Prada to name but a few. Talented designers have transferable skills across the artistic spectrum, and there’s no reason why we can’t extend our reach and start applying solid fashion sense to our interior style in the same way. Taking a peek in your wardrobe is a great way to start. Is it full of structured, tailored clothing in classic styles and muted shades? Does it have pattern and colour, and garments with loose and flowing silhouettes? On the other hand, is it hung with firmly vintage outfits straight out of a Hollywood movie? Clues to style directions for your home are waiting in your wardrobe – so put on your interior designer’s hat and investigate. Does fashion that’s high on structure and low on detail make you tick? If so, you will naturally gravitate towards interiors that favour streamlined shapes, minimalist stylings and classic taste. Muted tones of pale greys, creams and pastels will complement your style. Fashionistas loving the monochrome look will find this colour scheme translates well to a minimalist interior. Keep things stark and simple with blocky furnishings, restrained architectural detailing and clever lighting to lift the space. 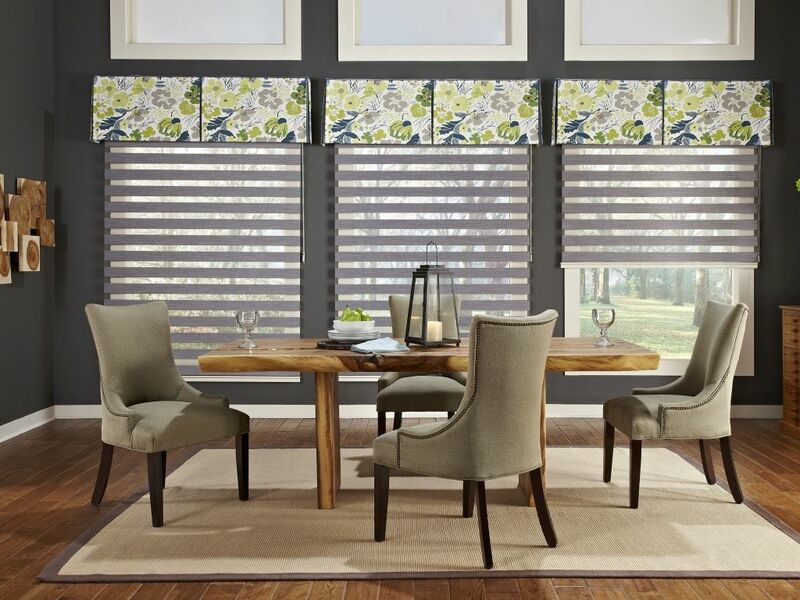 Streamlined window treatments are key to getting it right, so shop for window shutters that tuck away neatly into window apertures allowing for languid, extended lines. Maybe your wardrobe is over-flowing with highly patterned, loose fitting, textured pieces that reference every shade of the rainbow. If so, you will feel at home in an interior that reflects your love of colour and relaxed tailoring. Choosing patterned upholstery for your sofa, textured wallpapers, layered textiles, deeply pigmented paint shades and furnishings with organic, curvy lines will suit your style. Are you a sucker for jewellery and accessories? Then an interior lifted by lamps, artwork, ornament and sparkle will feel natural. Fans of vintage fashion often like to live in houses that reflect their interest. Charity stores and auctions are great hunting grounds for décor that fits with a love of post war fashion. Whether it’s a passion for Bakelite from the 1940s, restrained mid century modern Scandinavian furnishings from the 1950s or psychedelic creations of the 1960s, searching second-hand stores and online can yield great results. What we wear says a lot about who we are. Equally, the homestyle we choose reflects our personalities and preferences. If you are seeking inspiration for tackling an interior design project, why not look in the wardrobe? Whether it’s the colour of a favourite silk scarf or the unique lines of a jacket, you are certain to find a treasure trove of ideas and jumping-off points to get your creative juices flowing.